High ATM fees? Try a credit union! As reported in the media, a spokesman for the U.S. Public Interest Research Group issued some advice Thursday for those frustrated about Bank of America’s new $3 automated teller machine fee for non-customers: Go to a credit union. BofA began implementing the higher fee in July. Reports called this the highest ATM fee ever imposed by a major bank and a move that may cause other banks to follow suit. This is gouging, according to an online posting by the U.S. Public Interest Research Group’s Ed Mierzwinski. He suggested that consumers take their business to a credit union in response. 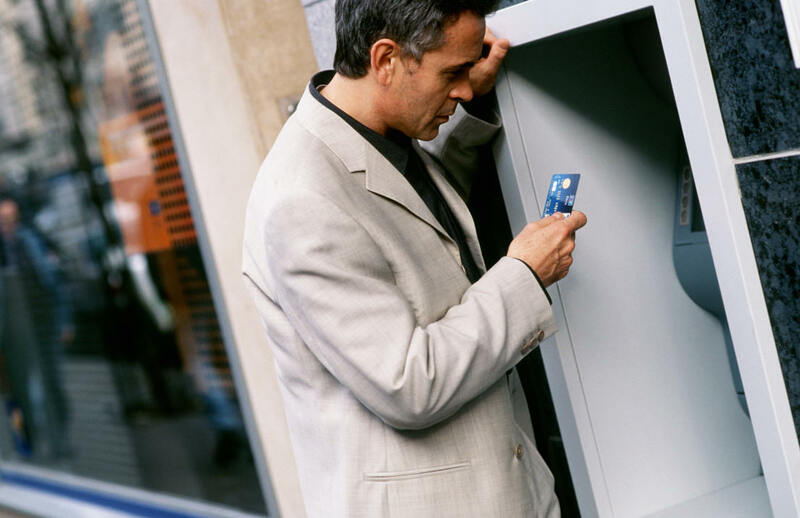 In a USA Today story Thursday, Greg McBride, a senior analyst at Bankrate.com, says banks often “move like a school of fish on punitive charges such as ATM surcharges and credit card late fees,” so it’s a matter of time before other banks raise their ATM fees as well. To read USPIRG’s comments, check out USPIRG’s Consumer Blog. This entry was posted on Friday, September 14th, 2007 at 9:10 am and is filed under Credit Unions, General, Services. You can follow any responses to this entry through the RSS 2.0 feed. You can leave a response, or trackback from your own site. One Response to High ATM fees? Try a credit union! BofA is crazy to nail consumers w/ $3. Credit Unions represent much more value. I think the CU trade groups really need to step up and help credit unions spreed the word. Same could be said of the sub-prime situation. Credit Unions has little sub-prime exposure and have money to lend.